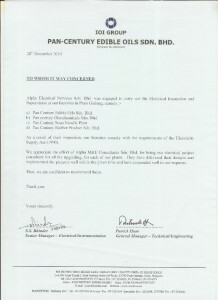 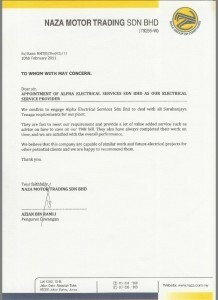 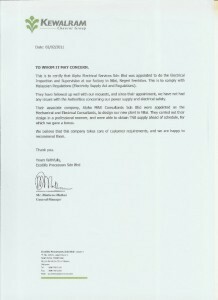 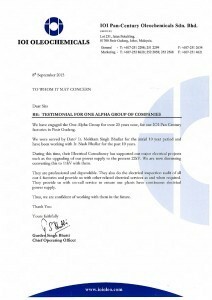 On this page, there is a selection of the many hundred’s of service testimonials that One Alpha Electrical Services (and Alpha Electrical before them) have received from our satisfied customers in recent times. 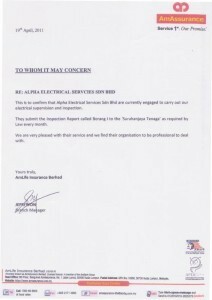 Many concern our TNB Tariff audit services. 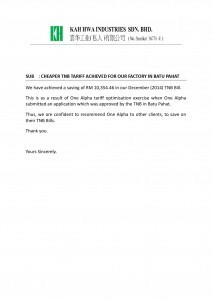 In recent times, we’ve been increasingly involved in this TNB Tariff audit work for many clients, a situation wherein we check that they are enjoying the best Electrical Tariff rate they can. 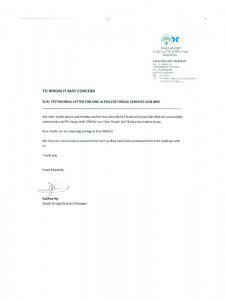 If they’re not, we deal with TNB on their behalf, to ensure that they very soon will be enjoying – often significant – monthly savings. 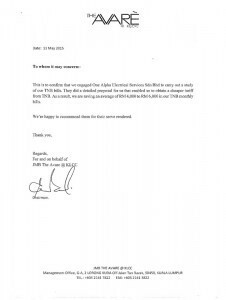 A number of these testimonials highlight how our professional audit process has saved businesses that were not enjoying an optimized tariff thousands of dollars a year. 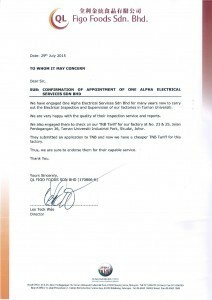 One Alpha Electrical Services are one of the very few electrical specialists able to offer such an outstanding service.